Apart from the pale masala dosa, everything else was good. Especially the medu vada and chutney, as well as tea and coffee. The north indian thali was good too. If you are in Shirdi for a long stay then this is one of the place you should visit for daily breakfast and their chai. 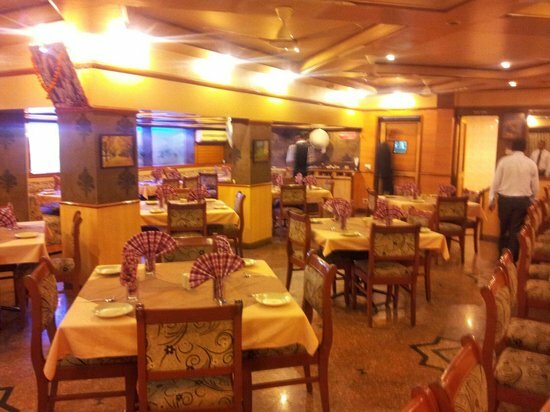 Woodlands is very good restaurant in shirdi to eat the good food. The food is very tasty and the service is good. 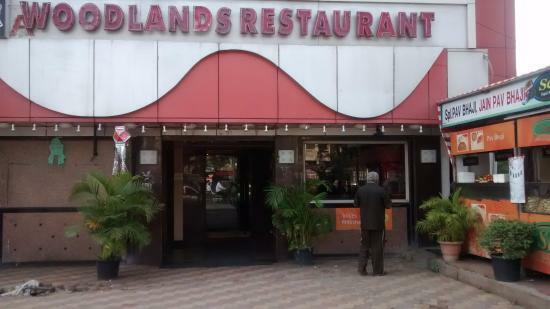 Get quick answers from Woodlands Restaurant - Saibaba International Hotel staff and past visitors.